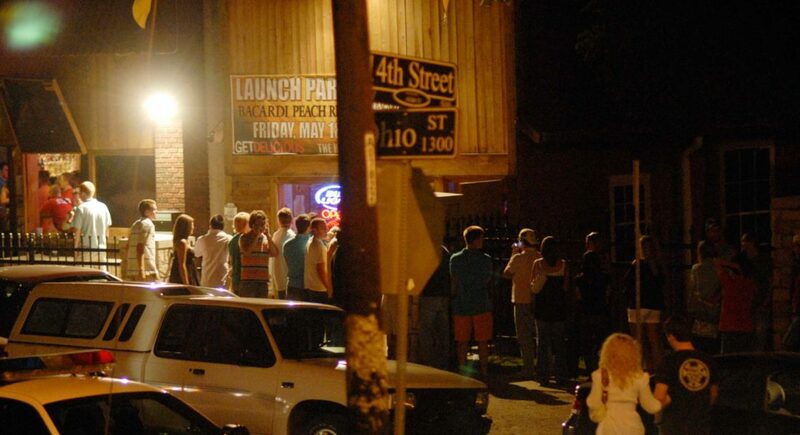 Bar patrons are pictured near the intersection of 14th and Ohio streets in this file photo from May 2007. On top of typical bar checks and alcohol violation reports, Lawrence police were extra busy dealing with fights last weekend in the bar district just east of the University of Kansas campus, police activity logs show. During the late-night into early-morning hours on Friday and Saturday, officers responded to at least six reports of fights in the 1300 and 1400 blocks of Ohio Street — all of which appeared to be separate and to involve different people, Officer Shawn Gross said, via email. In at least two cases, fights broke out right in front of officers who were on foot in the area, Gross said. Gross said he couldn’t “definitively confirm” whether the incidents involved patrons of specific nearby bars or other places, based on information in the reports. The corner of 14th and Ohio streets is home to both the Jayhawk Cafe (aka the Hawk), 1340 Ohio St., and the Wagon Wheel (aka the Wheel), 507 W. 14th St. Surrounding them are multiple fraternities and sororities, KU scholarship halls and multi-student houses. Officers had to break up three of the weekend altercations, while the others dispersed on their own, Gross said. No serious injuries were reported from any of the incidents. 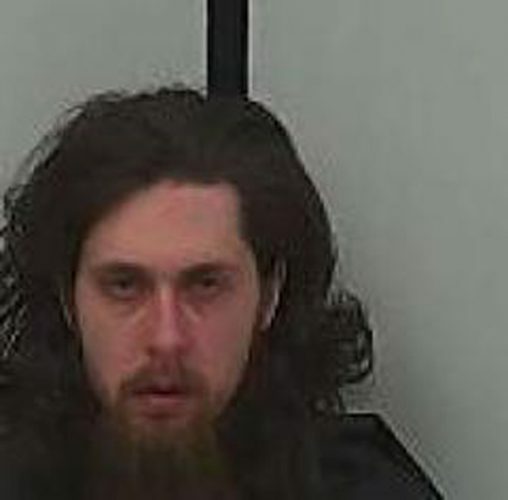 One person involved in the incidents was arrested on site, on suspicion of disorderly conduct and interference with law enforcement late Saturday night, Gross said. He said a suspect from a different altercation early Sunday morning was ticketed for disorderly conduct and interfering with police but not arrested. 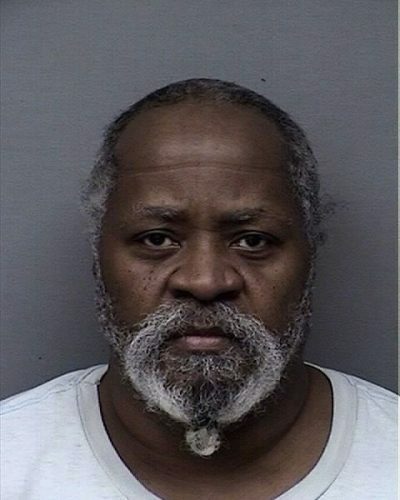 Police plan to forward one of the cases to municipal court for possible charges, after seeing three people fighting and separating them early Saturday morning in the 1300 block of Ohio Street, Gross said.